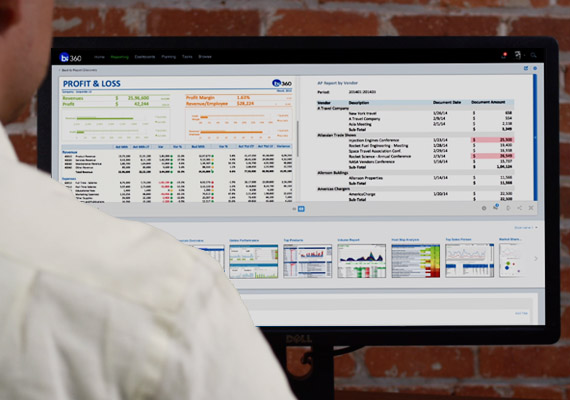 Solver Support provides multiple ways to help our customers maximize the use of BI360. We offer several support resources on our support site or direct response from our Solver support team. Access to a continuously growing Knowledgebase about the BI360 Product. This includes User Guides, technical White Papers, troubleshooting assistance and much more. The BI360 University which provides customers with video tutorials of how to use the software. The BI360 University takes a step by step approach, providing videos detailing basic concepts of BI360 and then increasing in complexity. Solver also offers a support service that customers may purchase. Solver’s dedicated team of support consultants are ready to help you with your BI360 needs. Once logged into our Support Site, submit your tickets. While submitting your ticket, our system will search our knowledgebase for articles related to your submission for you to self-troubleshoot while you wait for a response. Submit an unlimited number of support tickets. A response to your issue in 1 business day. Access to the above mentioned Knowledgebase and BI360 University. Contact support through our Support Site (once logged in) or by phone. Start by logging into our support site. Not a registered customer or partner? No problem, register now.